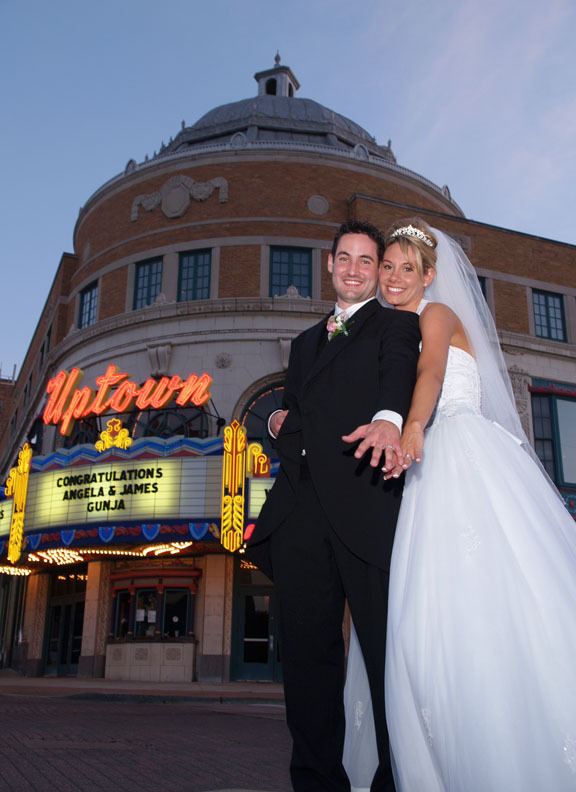 Party KC is well know for karaoke in KC, but we are also one of Kansas City's best wedding DJ companies! That is what Party KC Wedding DJs do! Email partykc@gmail.com or call 816-442-9555 for more information!